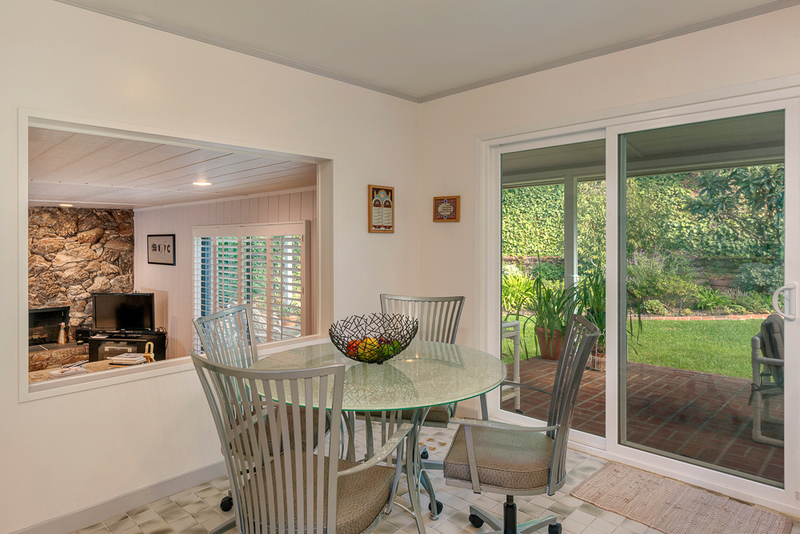 Lying in the coveted "Dona" streets of Studio City sits this immaculate private home on a quiet cul-de-sac. 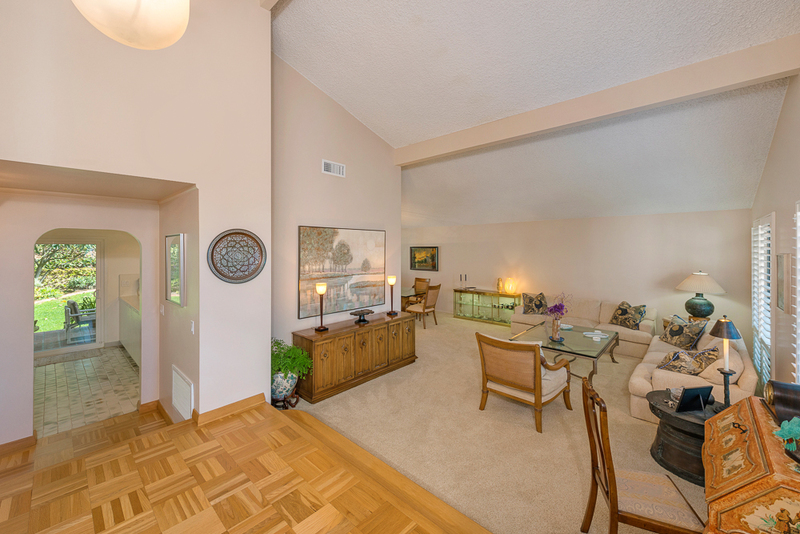 The property features soaring ceilings upon entry and an open floor plan. 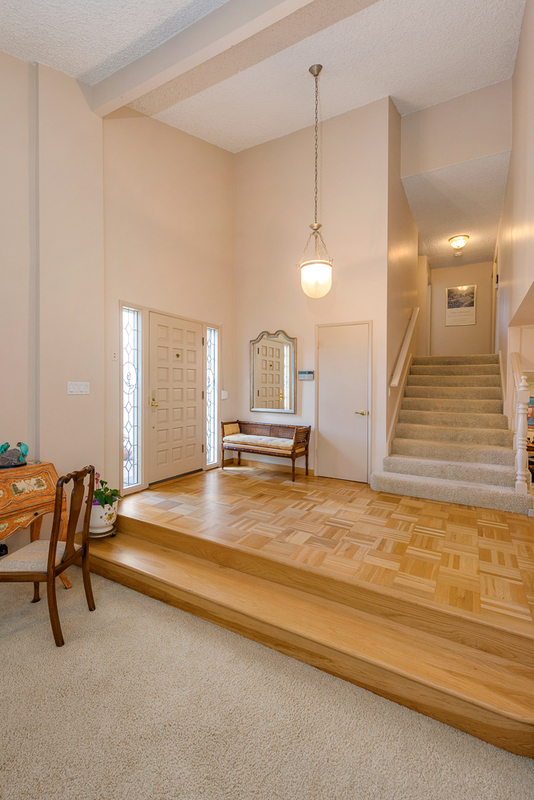 A large step down formal living room and dining room is to one side of the entry. A cozy step down family room with mid-century rock fireplace and wet bar can be viewed from an open kitchen and eating area on the other side of the home. Tons of windows allowing natural light and beckoning one to the private and tranquil backyard, which has a large brick patio area and flat grassy yard. 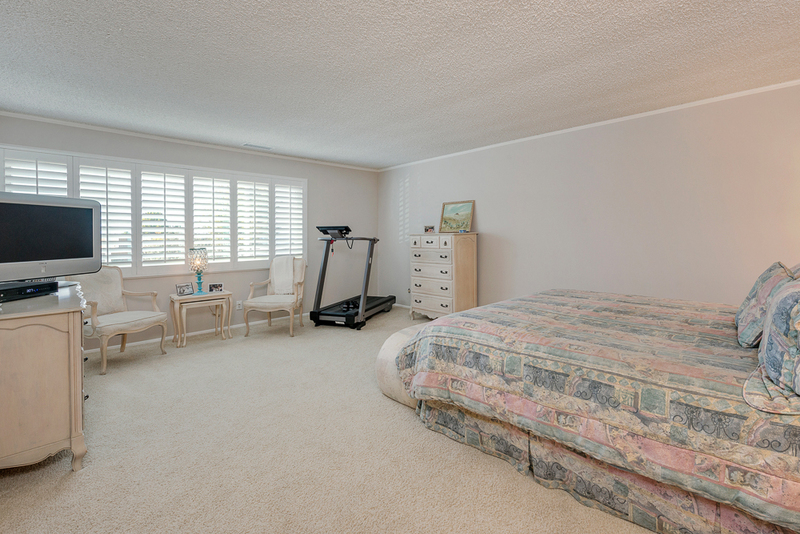 There is one bedroom downstairs and four more upstairs, including a large master with sitting area. This property has been lovingly maintained with updated systems. In a prime location within the highly rated Carpenter School District, this home is not to be missed.